This has been an ongoing treatment for me for some time now. If I'm going to be honest....I really wasn't expecting any results at all being a "redhead". When I first began my Mint Journey, Sheila sat down with me for a full consultation on laser to see what would benefit me most. 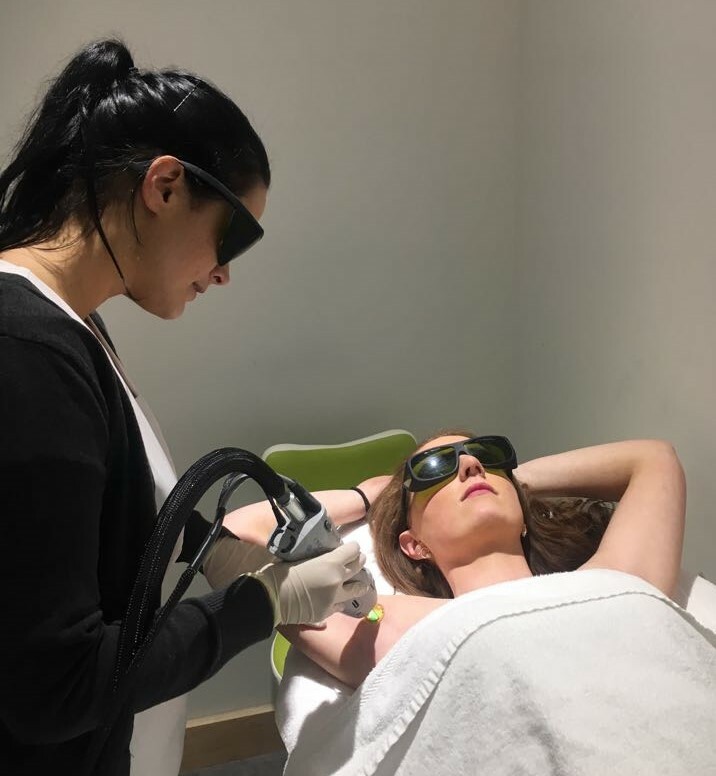 The Candela GentleMax Pro is the gold standard in laser hair removal so it is well worth booking in for a consultation if might be something you are interested in trying.... especially if you are fed up of bumps, nicks and ingrown hairs caused by waxing or shaving.